Classes J1 and J2 entered a Lego competition set by National Geographic Kids. All the children built an Arctic scene out of Lego and other materials, and along with hopeful children from all over the UK, we sent our entries to be judged by a real-life polar explorer. 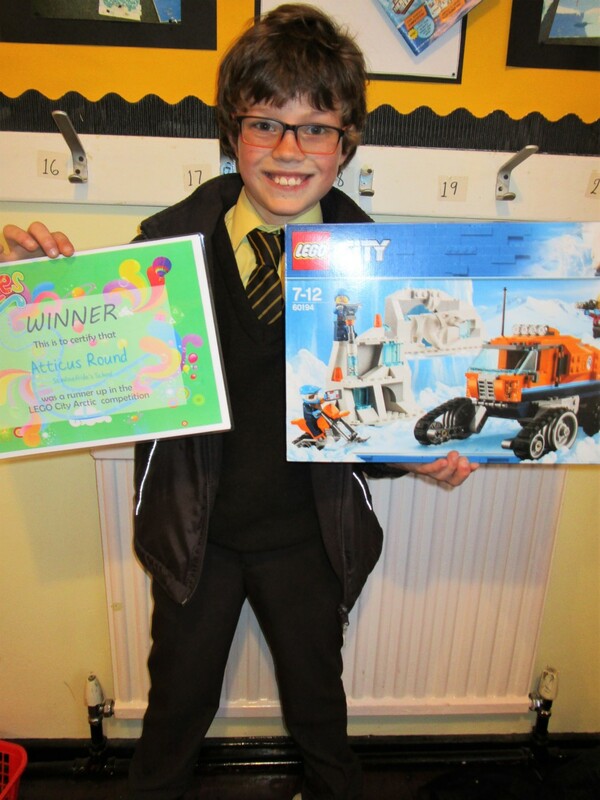 Atticus Round has been announced as one of the competition winners, earning him a fantastic Lego kit and a National Geographic Kids subscription! Well done Atticus and everyone who entered the competition. Previous More St. Winefride’s Gym Wins!